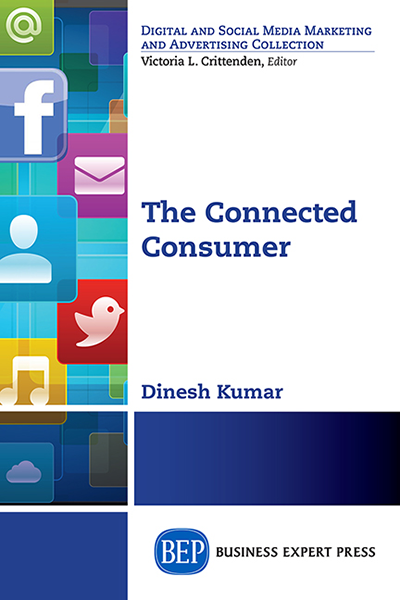 Dinesh Kumar, PhD, is a professor of marketing at Chandigarh. After finishing his MBA, he gained a wide experience in sales, marketing and distribution for over 15 years. He switched to teaching in 1995 on receiving a teaching fellowship from Norway. Since then, he has taught at various management institutes in India. He has written extensively for Indian papers on sustainable development and social marketing, and has presented several papers at international conferences. He is also the author of Marketing Channels (2012) and Consumer Behavior (2015).